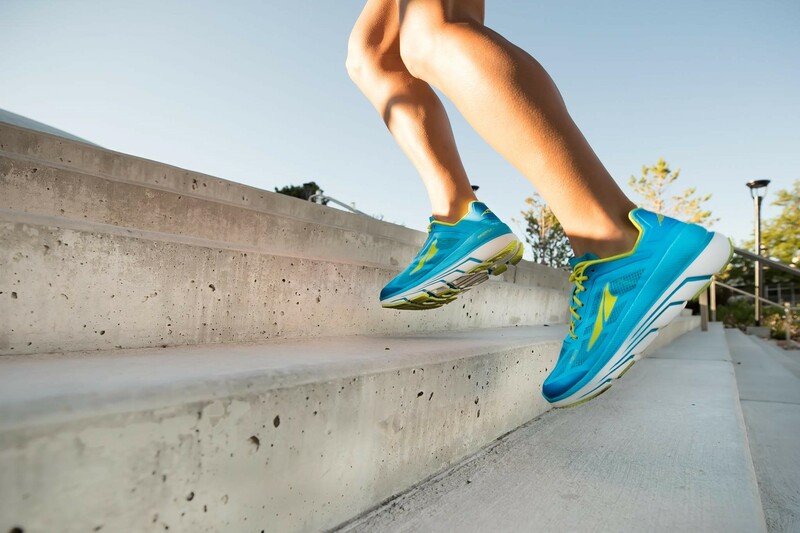 We are so excited for Altra Running to join us for our Mardi Gras Pub Run/Walk Feb. 13 with the new Altra Duo to test drive! The Duo is a brand new, max light neutral trainer available exclusively at Fleet Feet Sports. It sports a 31mm stack height and average weight for the #Fit4Her shoe coming in at 5.3oz. and 7.9oz. for Men's. It's a cushion-to-weight ratio that's hard to beat! Giveaways, raffles, Mardi Gras beads round out the fun (and grab a coupon to swing back into the store on another day). *First time at our Tuesday night Fun Run/Walks? Come a few minutes early and get an Emergency Shoes Tag filled out. *All are welcome. Log your miles and earn great gear. *No registration, no cost, fun a must! * Bring your kids, bring a friend, and join us! * Log your miles to earn cool gear! Sign the fun run/walk waiver here (sign waiver once per year).